Hope Smiles believes international involvement in delivery of dental care in under-resourced nations needs to undergo a paradigm shift -- from short-term relief to long-term development. Our revolutionary "Hub and Spoke" clinical model develops quality, compassionate, locally-led dental teams that transform lives where dental care is not accessible. 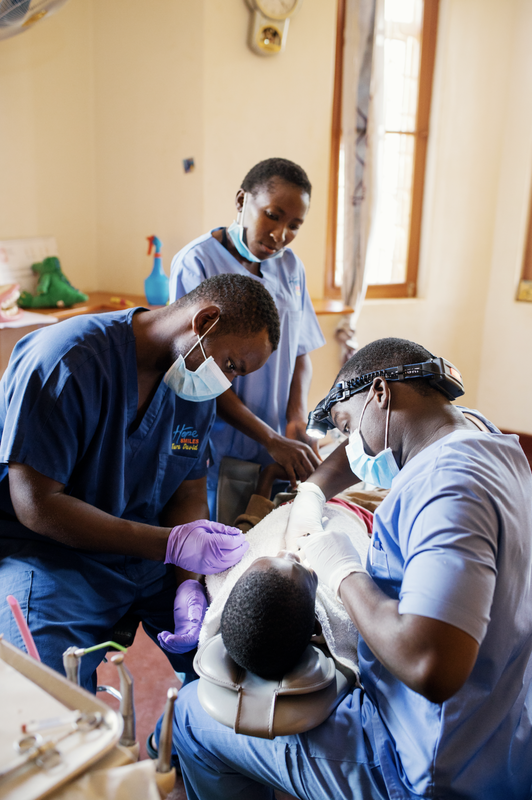 Each Hope Smiles location features a Dental Center planted in a community without access to quality, compassionate dental care that functions as the "home base" for operations. Local dental professionals are empowered to transform lives through quality, compassionate dental care to a standard previously unmet in the community. Hope Smiles Dental Center teams strive to set the standard for excellence in the community. Hope Smiles provides an organizational structure and culture that gives our talented teams the tools to transform lives through quality, compassionate dental care. We do this by intentionally teaching leadership and our core values to each of our team members. Our work is driven by love, and our team members must be humble, hungry to succeed, and relationally smart. Our organizational culture also places the highest emphasis on effective, constructive communication throughout all levels of our teams – focused, one on one leadership training and problem solving creating generation change. Effective leaders create more leaders…who create more leaders! It is also worth noting that the Hope Smiles Dental Center is a place where dental specialists worldwide can come and mentor our Haitian and Ugandan dental professionals within their field of expertise…not just extracting teeth. The potential for collaboration between specialists and local dentists is unlimited. This is a meaningful, significant way specialists can use their specialty to improve the global standard of care. The Hope Smiles Mobile Outreach Program is revolutionizing how mobile dentistry is done worldwide. The old model of holding short dental camps focused on extractions with no long-term plan of serving the community is not good enough. We believe everyone should have consistent access to a quality, compassionate dental professional. Community development is better than temporary relief! The goal of our outreach work is to provide a "Mobile Dental Home" that transforms the lives of unreached communities consistently. Therefore our mobile outreach program makes a generational commitment to each of our mobile outreach sites. Our outreach teams serve in remote villages and schools every single day. Our village and school mobile outreach sites are strategically chosen by partnering with local Community Based Organizations and NGOs to reach communities that otherwise would have no hope of receiving dental care. The relationship between Hope Smiles and each outreach site is maintained throughout the year through the Hope Smiles Ambassador program. 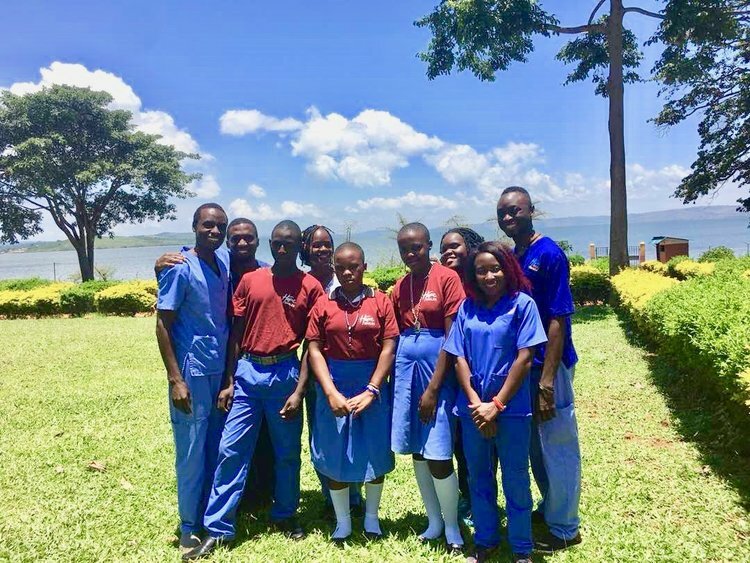 Hope Smiles Ambassadors, who receive formal training from the Hope Smiles team, teach their community the most important health-related concept: preventative health care is the best health care! They inspire and educate their communities to understand oral health is achievable through simple lifestyle changes. These Ambassadors also mobilize their community for each individual outreach. Through this Ambassador program, the local Hope Smiles team is developing more leaders at each outreach site. The consistent presence and dedication of our Ambassadors is critical to transformation in each community we serve! 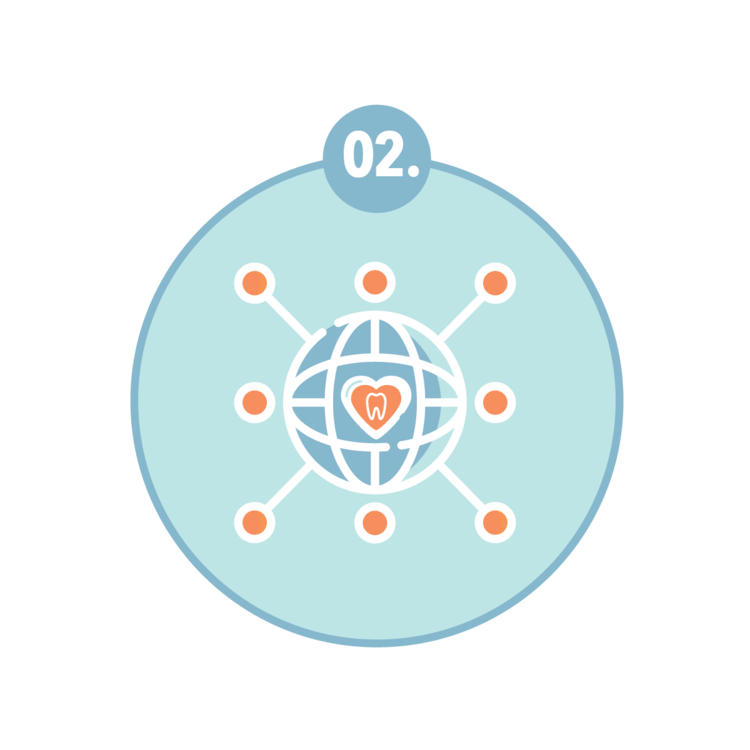 Again, it is important to note this model allows for the integration of dental teams from around the world to serve within the Hope Smiles Mobile Outreach program. Global dental teams plug themselves into the ongoing Mobile Outreaches led by local Hope Smiles dental professionals. We consistently get feedback from visiting dentists who have participated in relief work throughout their careers about how serving with Hope Smiles has changed their perspective on global dental trips. Hope Smiles teams on the ground continually develop effective Mobile Outreaches year-round, and visiting global teams get the opportunity to participate in that development. Visiting dental teams see first-hand the quality of the Hope Smiles team and the efficacy of our Mobile work. When they go back to their home countries, they know the work does not leave with them. Their service contributed to community development that continues on through the local Hope Smiles leadership on the ground. We believe preventative health care is the best health care. Therefore Hope Smiles has a consistent presence on local radio and television to provide proper oral health education to the public. The Hope Smiles Ambassador program also serves to train local leaders within each community to provide proper oral health education within their areas of influence. We believe communities must take ownership of their health, and that starts with empowering community members to take the lead. Transformation will take place one community at a time, led by Hope Smiles Ambassadors, supplemented by the Hope Smiles Mobile Outreach team. 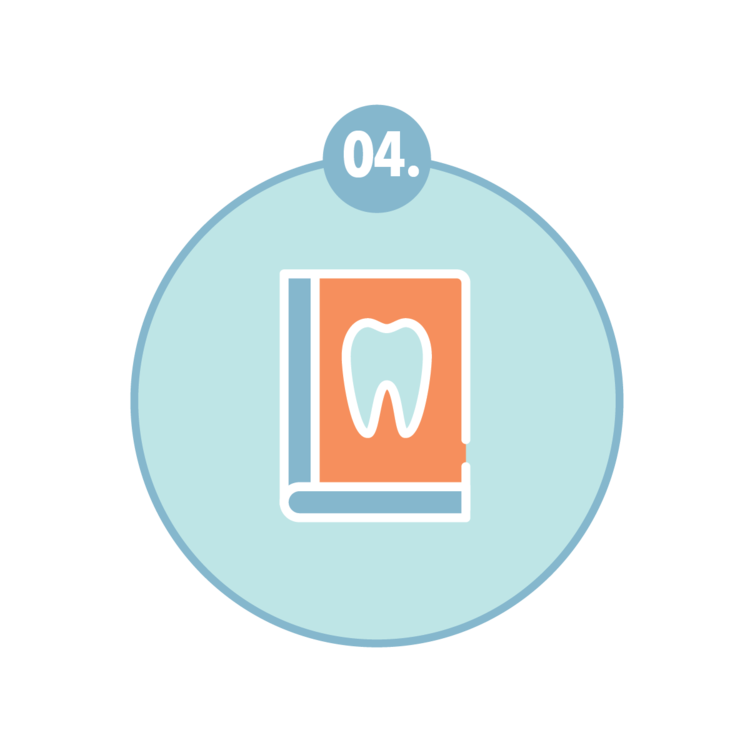 Hope Smiles seeks to provide all dental professionals in our region with the most up-to-date literature on the latest dental practices and technology. Our commitment to increasing access to quality, compassionate dental care that transforms lives is not limited to our own team. We host continuing dental education seminars open to all dental professionals in our region. Hope Smiles seeks to serve our colleagues through these seminars, thereby equipping them to better provide quality, compassionate dental care that transforms lives! Restoring HOPE for previously unreached communities! Join the movement to help us expand our clinical model!